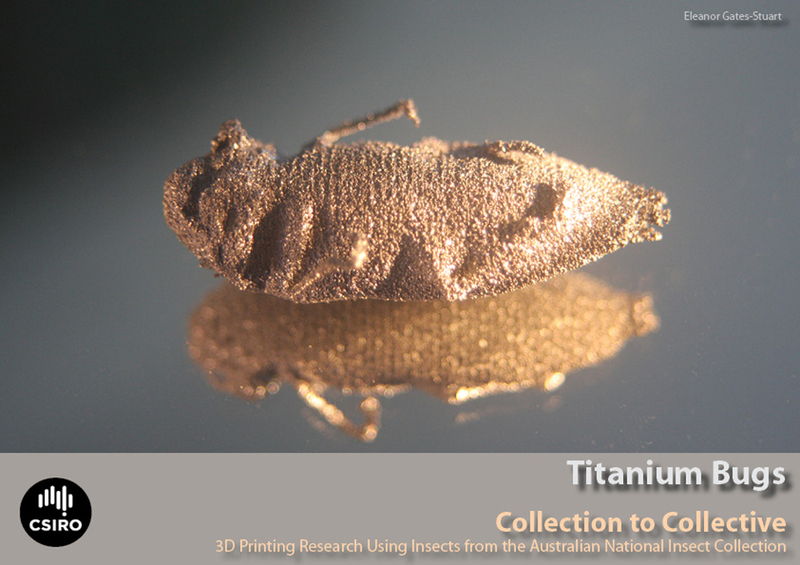 New work in development, exploring 3D Printing and Titanium in collaboration with Chuong Nguyen at CSIRO. The above image is the first prototype ‘hot off the bed’ following testing. For more information regarding the 3D Bugs please contact us.